The Tinsley type 5867 uses a wound component's "Q" to give an indication of the quality of the component. It is used to compare the electrical characteristics between windings, either between a known good example and a unit under test or between phases of a three phase device. 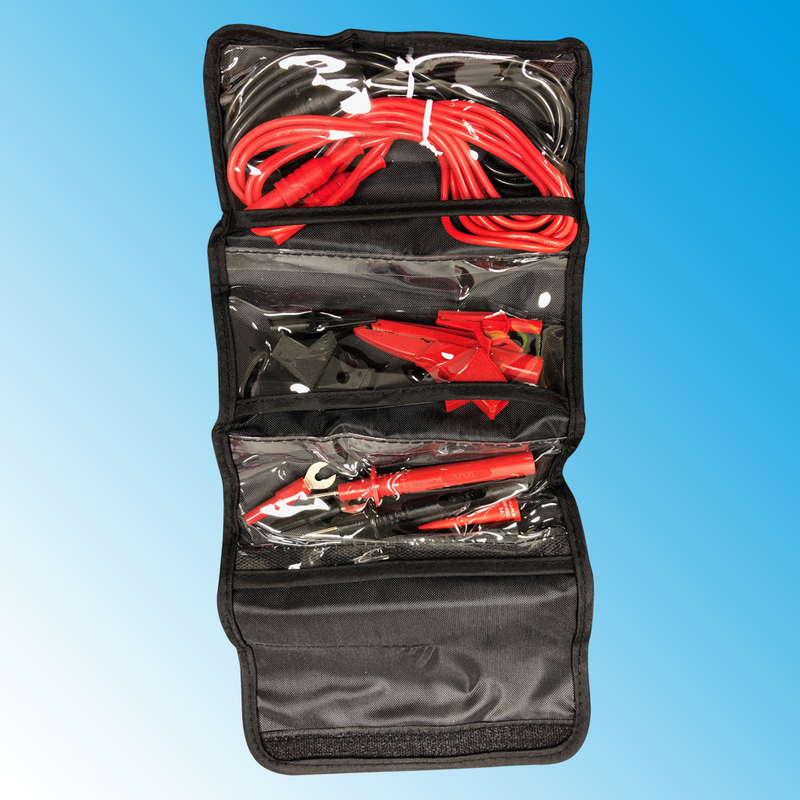 Although designed for use on large motors and generators the instrument is equally suitable for use with smaller items such as industrial and domestic motors, transformers and alternators. 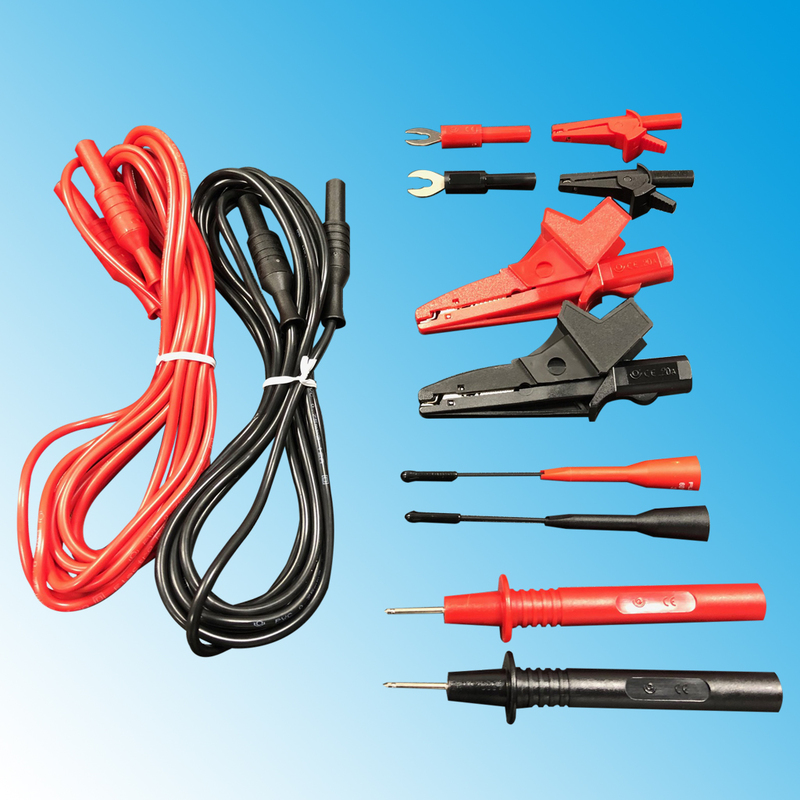 The instrument has internal rechargeable batteries that can be replenished using the instruments built in charger. Being simple to operate, the Tinsley 5867 is ideal for interstage testing during the manufacturing process and will easily identify shorted turns and other manufacturing defects. 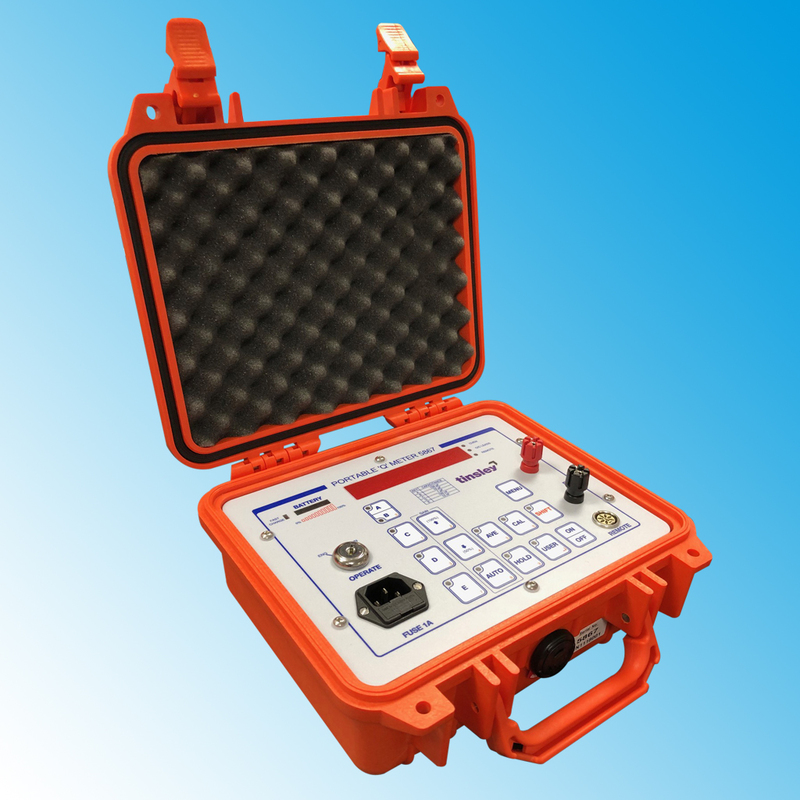 Its ease of use also makes the 5867 the ideal tool for service engineers to identify faults in the field. If quality and reliability is affecting your output then the new Tinsley "Q" Meter may be just the product for you. Designed to exploit the unique electrical signature of any wound component, the Tinsley type 5867 "Q" Meter is in fact a fast operating and extremely sensitive inductance and resistance meter which can be used to compare almost any type of winding. Coils, motor rotors and stators or transformers can be reliably tested. Being simple to operate and with an option to operate from an internal rechargeable battery, the "Q" Meter is equally at home in the production area and in the field. With wound components previously assigned a signature value it can be used in various stages of the manufacturing process to identify changes that indicate a potential failure prior to completion of the component. 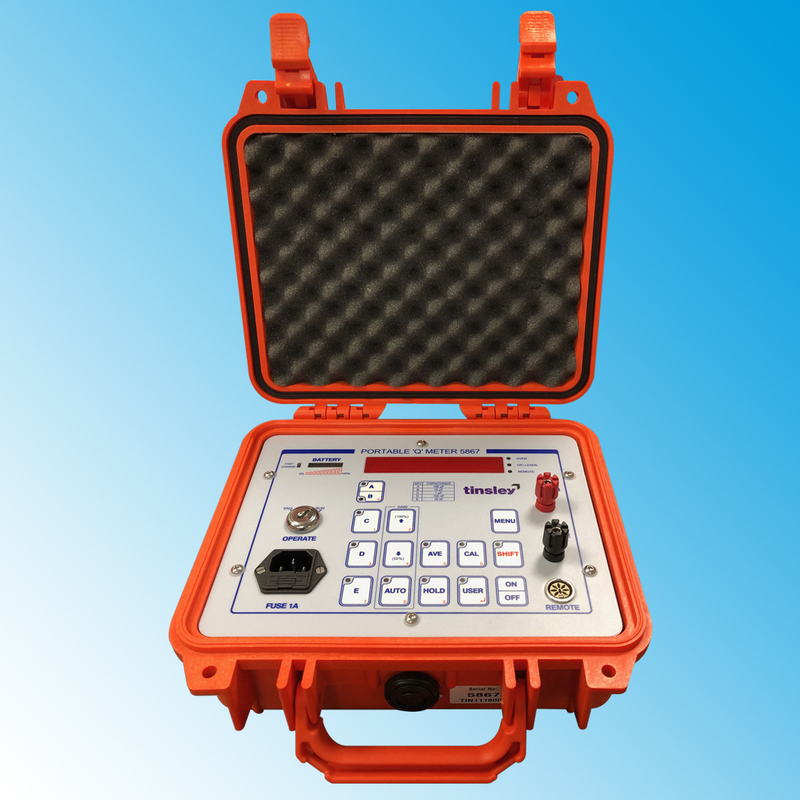 Alternatively, if used during planned maintenance of machines such as motors and generators it will identify developing faults before they become a catastrophic failure.